Our organization felt it was our responsibility to be proactive in informing the public about the upcoming vote by UN members to prohibit nuclear weapons. Most developed nations refuse to participate in negotiations. We must mobilize, all of us, and get our governments to participate in this very important decision. 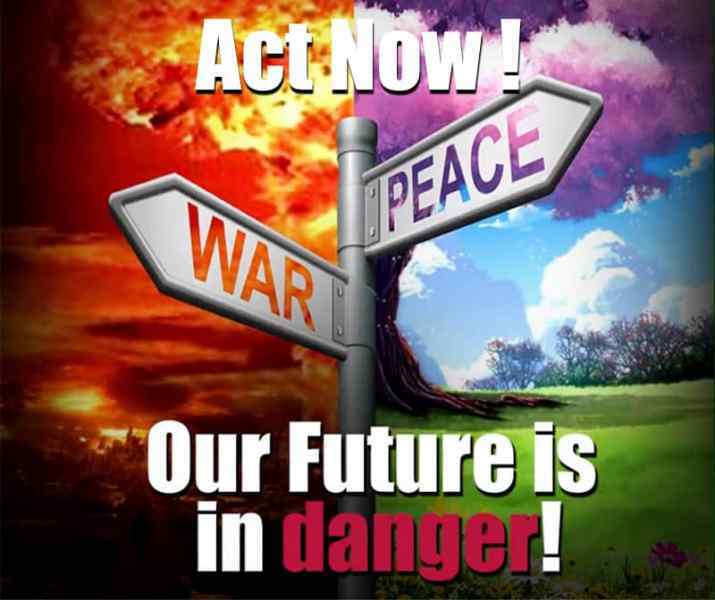 If you want a future for yourself and your children, you need to act immediately and ask your country to agree to make nuclear weapons illegal in the same way chemical and biological weapons are internationally illegal. 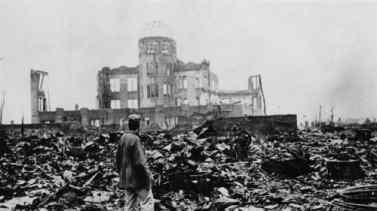 All politicians and governments will be responsible if a nuclear catastrophe occurs. You will also be responsible if you don’t actively participate in changing the minds of those political leaders still refusing to join the 132 others who have agreed to establish a global ban on nuclear weapons. The final UN vote to make nuclear weapons universally illegal is July 7th 2017, so time is very limited !!! Share this page, save Humanity ! Visit the Official ICAN Website for more information about the international campaign. CLICK HERE if you wish to know your country’s official position on the matter.